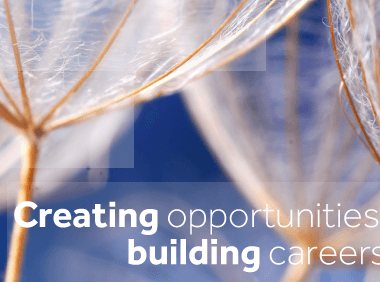 Futures is one of the leading employment and skills organisations in the East Midlands. 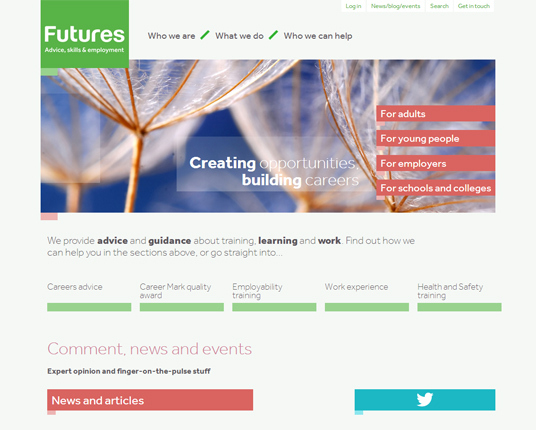 It provides and brokers advice and guidance to young people, individuals and organisations. It arranges apprenticeships and runs the Career Mark quality award. The new website is fresh and bright (much like the futures of its beneficiaries…), and beautifully responsive. It provides functionality for applying for apprenticeships online and integrates with a CRM system.